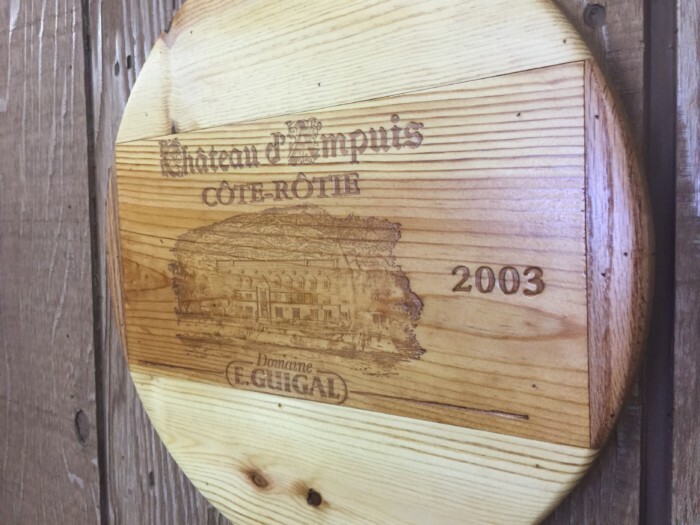 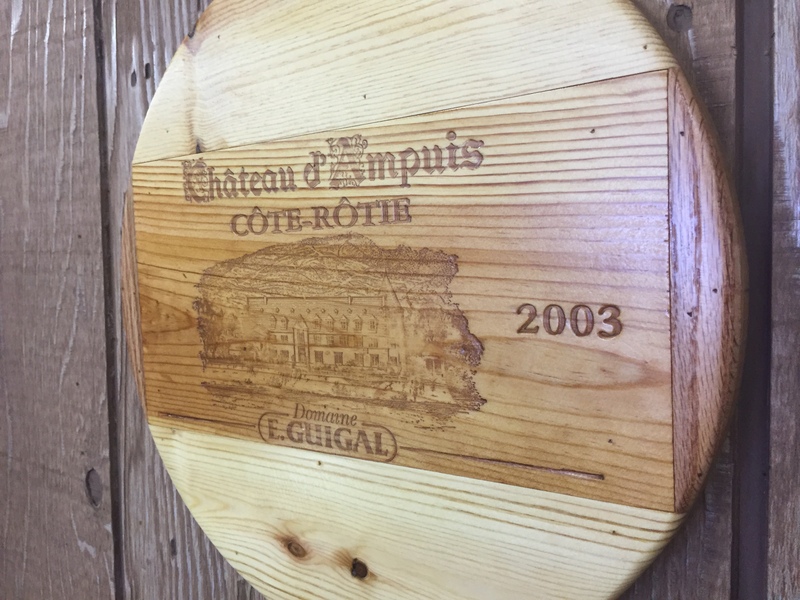 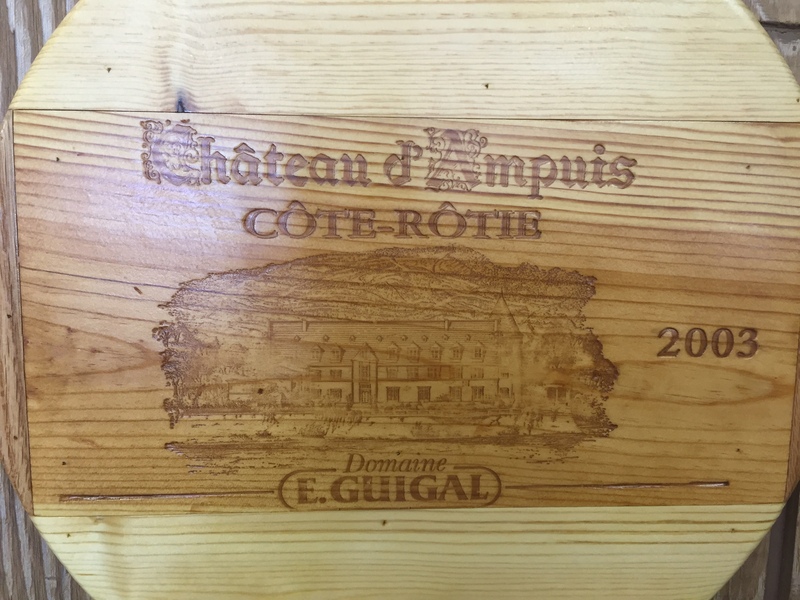 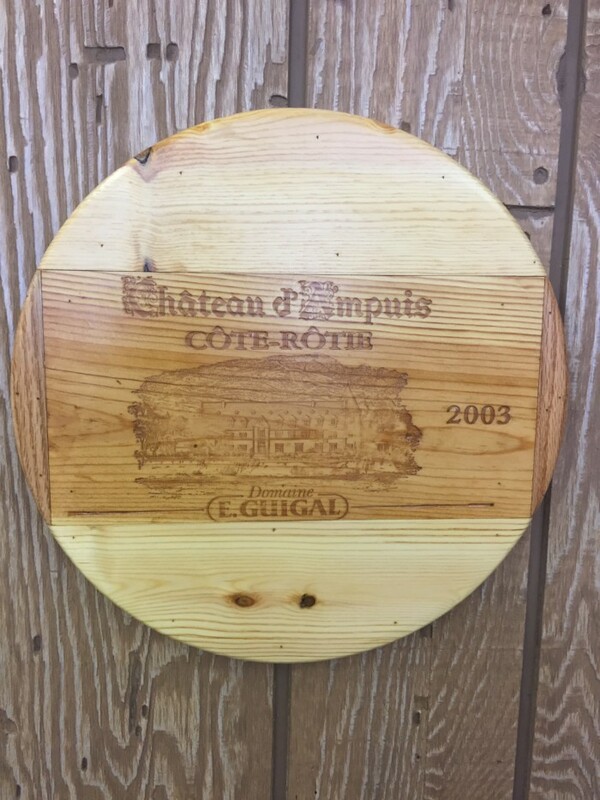 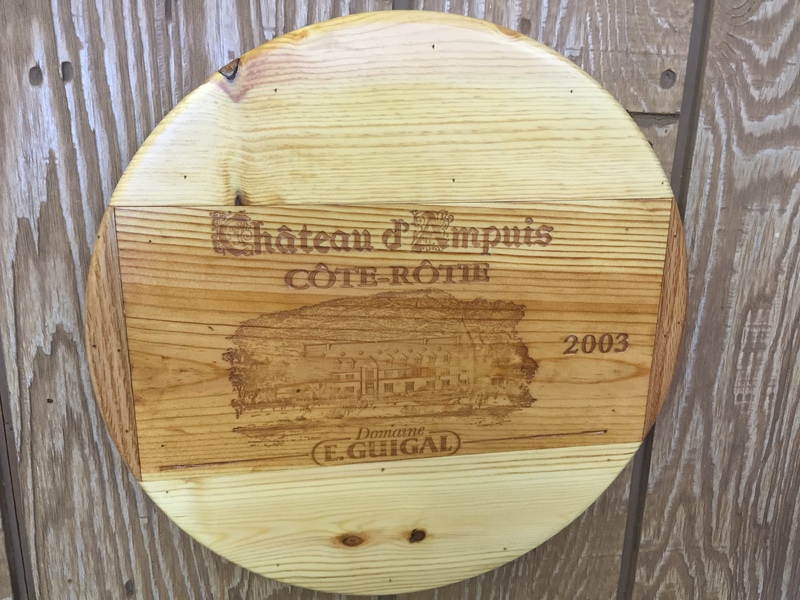 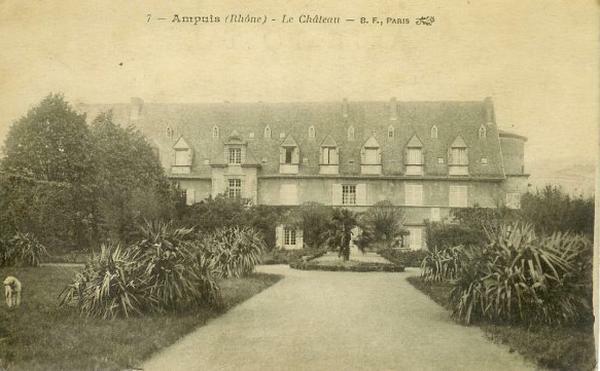 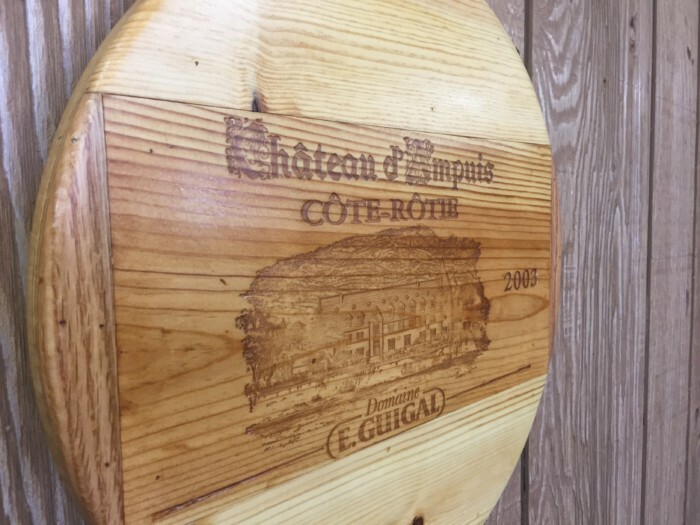 The Chateau d’ Ampuis 14″ Lazy Susan has a beautiful back story full of hard work and dedication of a French family that now produces some of the finest Syrah/Shiraz in the world. 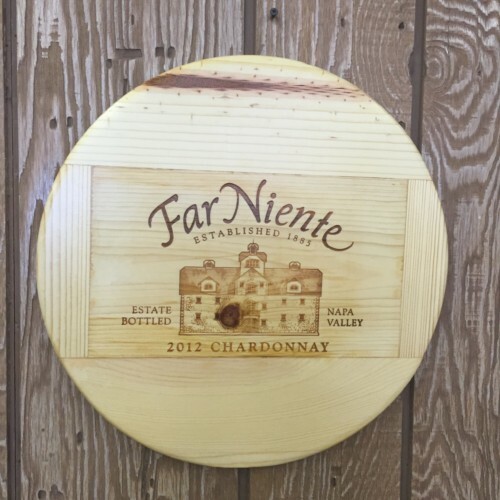 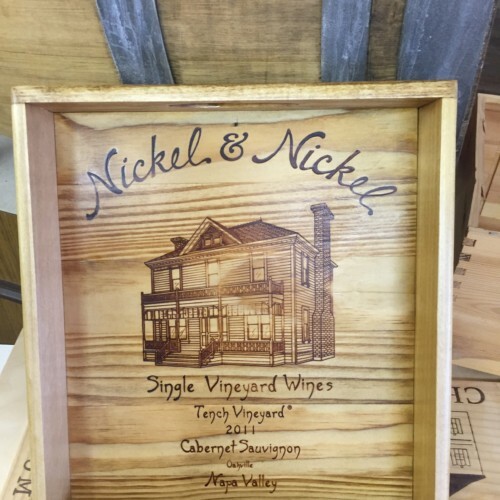 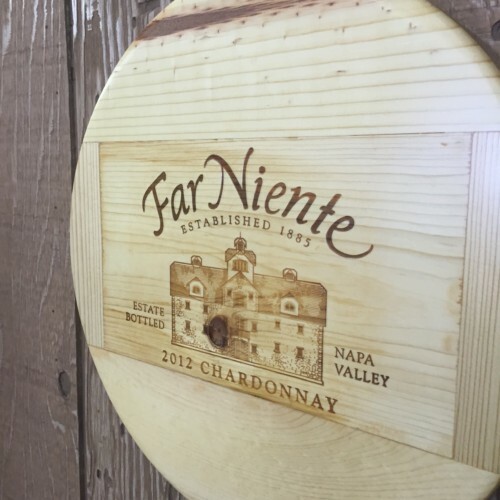 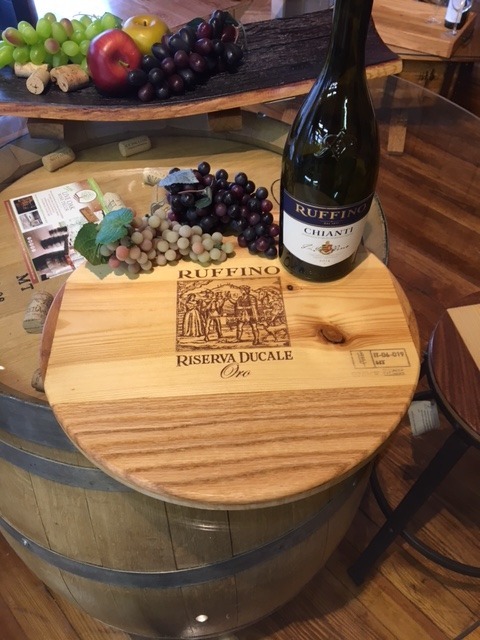 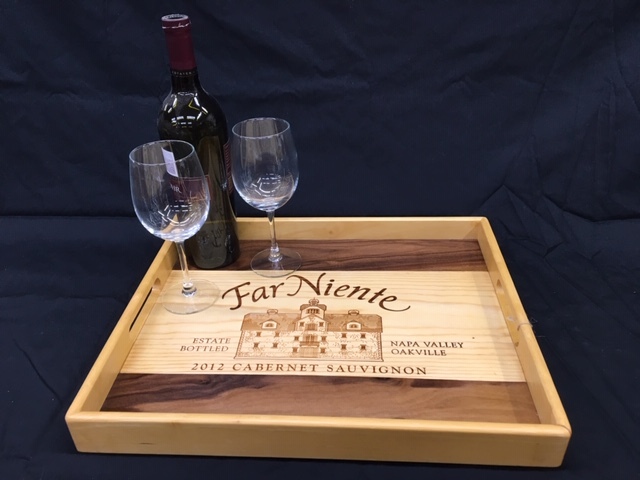 This particular Lazy Susan is small enough to fit nicely on that small table in your kitchen or dining room yet still showcases your wine appreciation. 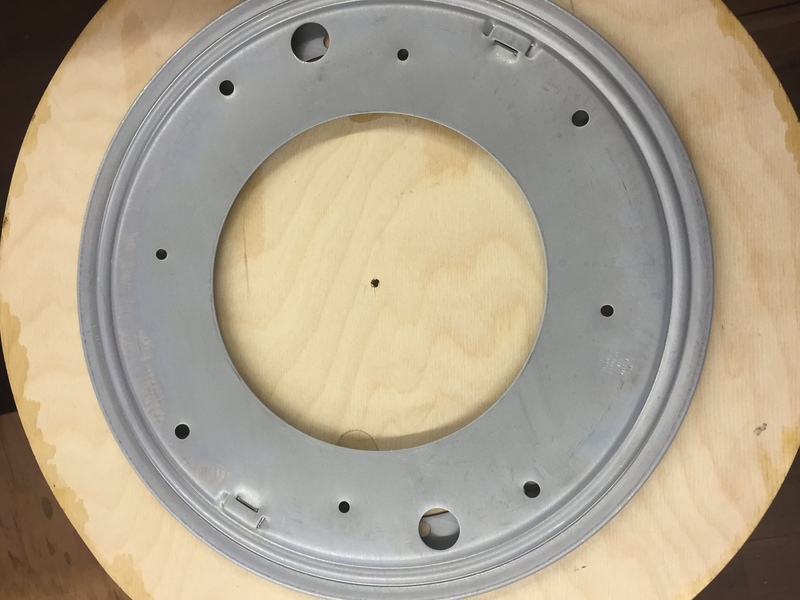 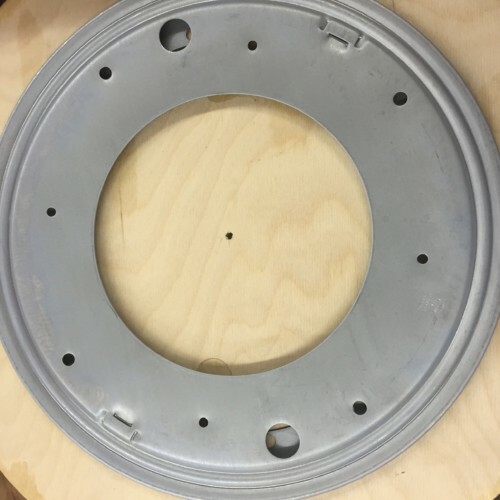 All of our Lazy Susan have a low profile and non skid rubber feet for maximum enjoyment.